Ask fellow campers about "Cottonwood Canyon State Park" and nearby attractions. As of this writing, this is Oregon's newest state park. At 8,000 acres, it is also Oregon's second-largest state park. 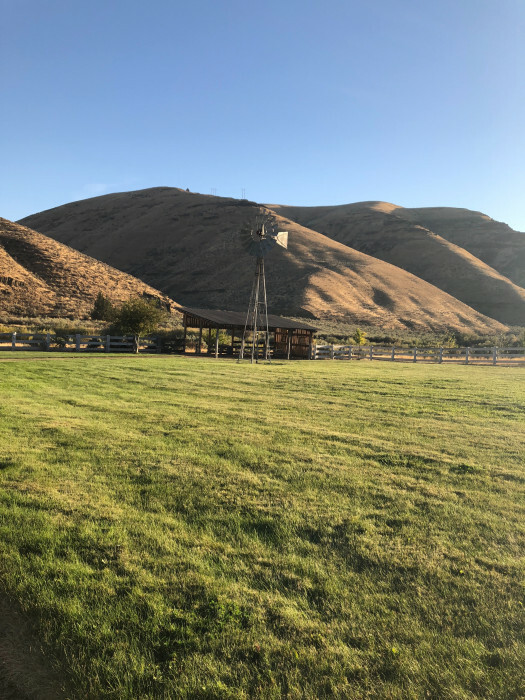 The campground has 21 sites, all first-come, first-served, but the park allows "overflow camping" in the day-use area if the campground is full. 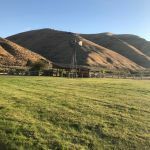 The campground is located in a canyon, alongside the John Day River. The scenery is magnificent. Abundant trails will keep you busy. Or just sit and enjoy the landscape. The campground is "primitive," with no W/E/S hook-ups but, at 75 feet, the spaces will easily accommodate the largest of rigs. The campground roads and sites are all gravel and quite level. The sites also are very spacious, each containing a picnic table (with wind break) and fire ring. No cell service of any kind here, but getting a satellite signal was no problem as the few trees in the campground are quite small. Most spaces are back-in, but there are a few pull-throughs. 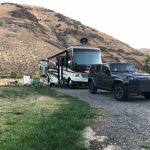 We camped at Cottonwood Canyon State Park in a Motorhome. This is Oregon's newest State Park and we couldn't be more impressed. There are 21 primitive campsites, a tent area with 7 sites and a group tent camp for up to 25 people, all first-come, first-served. The setting is the beautiful John Day River canyon. The sites are very well spaced. There is no real privacy except for wind breaks that are set up at each picnic table. The campground drive loop and parking pads are gravel. The pads are fairly level. The vault toilets were the cleanest I've seen. There are at least 4 water spigots available for filling your fresh water tank. The nearest dump stations are in Moro or Condon (each about 40 minutes away). Recreational opportunities abound. Before choosing this park, please visit the campground website. This is a wild and natural area with abundant wildlife viewing opportunities and some wildlife that are to be avoided. As for us, we can't wait to come back again. 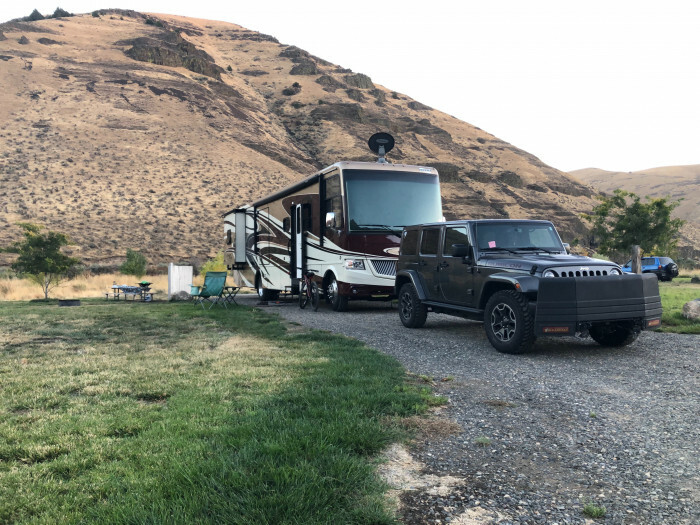 We camped at Cottonwood Canyon State Park in a Travel Trailer. We took a day and visited several "nearby" ghost towns and within half an hour to the NW you can see amazing views of Mt. Hood and Mt. Adams as well as thousands of wind turbines. Yes its windy in these parts. Are you affiliated with Cottonwood Canyon State Park ?